For people of a certain age, the 1960s were a special time for spy entertainment (aka spy-fi). You had plenty of options and many of them were available to television. Writer Henry Sharp (1912-2019) was one of those who made that era possible. Sharp’s parents emigrated to the United States in the 1900s, according a detailed biography at the website Field Guide to Wild American Pulp Artists. He was an artist and his work later appeared in “pulp” magazines, featuring adventure stories. Sharp ended up writing stories as well. Sharp also drew stories for comic books. According to that biography, things took a turn. By 1954 his brother, Philip Sharp, had become a successful writer on The Sid Caesar Show. Philip Sharp went on to write teleplays for The Phil Silvers Show in 1956. In 1958 Philip Sharp was writing The Real McCoy’s, and invited his brother to become a co-writer on that TV show. The two brothers again teamed up on scripts for The Gale Storm Show (1958), The Ann Southern Show (1959), and The Donna Reed Show (1959-1961). In the 1960s, spy-fi became popular because of the James Bond novels and early 007 films. Ian Flemings more escapist works (Dr. No and Goldfinger) had pulp sensibilities. The early Bond movies adeptly balanced drama and humor. Those trends would make Henry Sharp ideal to work on spy-fi television shows. 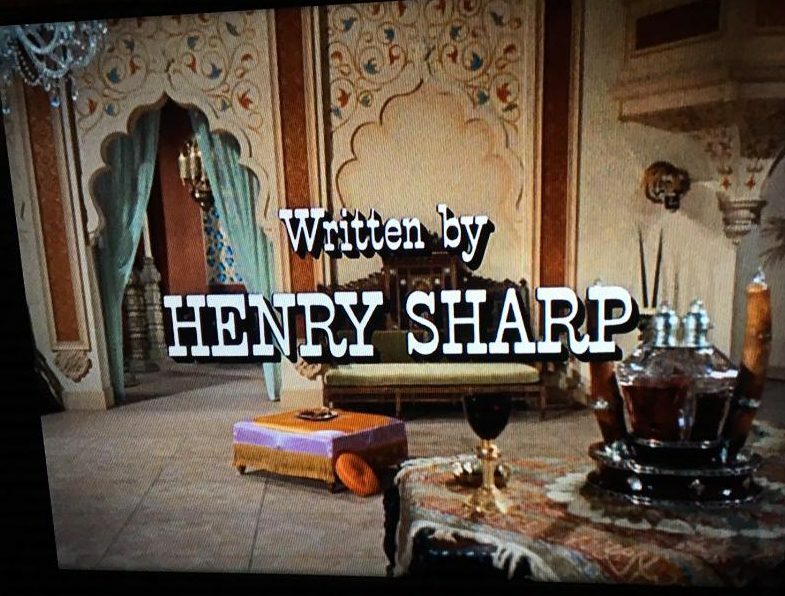 Sharp co-wrote a first-season episode of The Man From U.N.C.L.E., The Neptune Affair. The writer found his stride with The Wild Wild West. 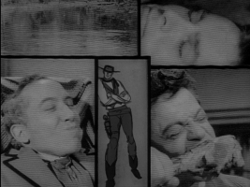 That 1965-69 series mixed spies with cowboys. It employed what’s now known as “steam punk” (taking present technology and figuring out how it would have been done in the 19th century). Sharp wrote 10 episodes of The Wild Wild West. For almost three seasons, he was the story consultant who met with writers and made revisions to scripts to keep the tone of the series consistent. Scripts for The Wild Wild West credited to Sharp brilliantly balanced adventure plots with humor. One of his scripts made the Philosopher’s Stone (!) the McGuffin. Sharp’s credited scripts included one featuring Dr. Loveless (the series’ arch-villain) and one featuring Count Manzeppi (an attempt to create a second arch-villain). Sharp was a major contributor to making the show work. 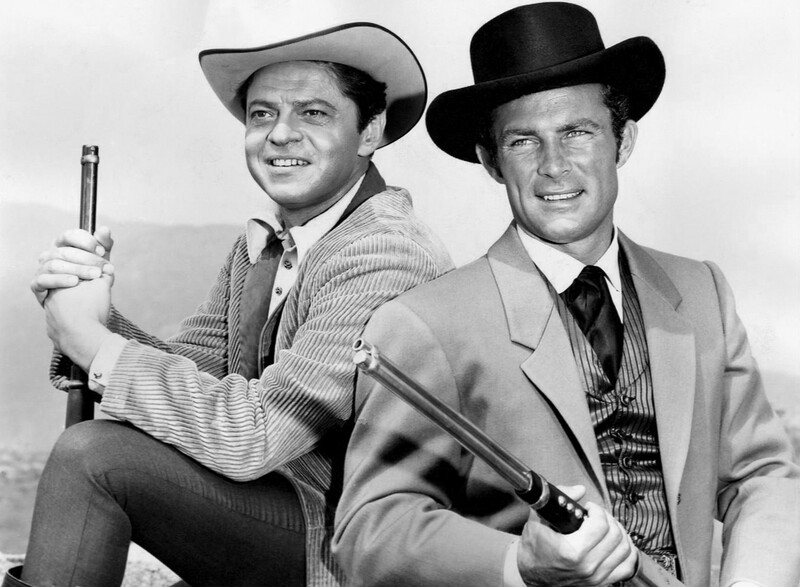 In 1979 and 1980, CBS produced TV movies based on The Wild Wild West with original stars Robert Conrad and Ross Martin. But without Sharp, things weren’t quite the same. A 1999 movie version, with Will Smith and Kevin Kline also lacked the feel of the original show. In many ways, The Wild Wild West was like catching lightning in a bottle. Henry Sharp was one of those who accomplished that. Paul Williams took to Twitter to briefly discuss The Wild Wild West Revisited, the 1979 TV movie. 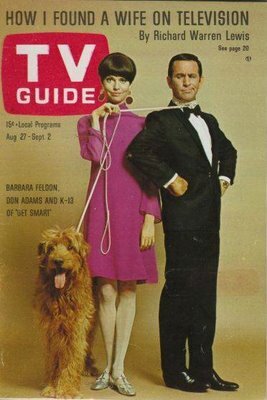 The singer-songwriter was prompted by a tweet from Silver Age TV about the anniversary of the TV movie’s debut showing. In the TV movie, Miguelito Jr. has developed atomic bombs and clones in 1885. He now wants revenge on retired Secret Service agents James West and Artemus Gordon (Robert Conrad and Ross Martin). He holds West and Gordon responsible for the death of his father five years earlier. Michael Dunn played Miguelito Sr. in original 1965-69 series. 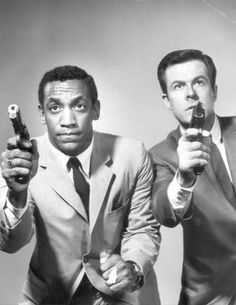 Williams and Martin had worked together earlier that television season on an episode of Hawaii Five-O. 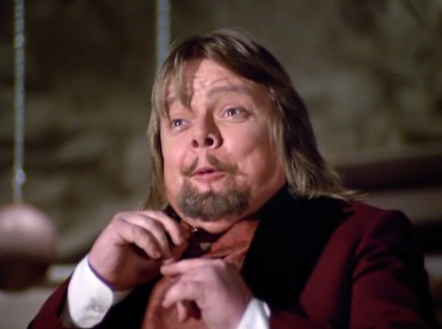 Years earlier, Williams reportedly cast as Mr. Wint in Diamonds Are Forever before Bruce Glover got the role. You can view the tweet below. TV movie revivals of The Wild Wild West from 1979 and 1980 are getting a separate home video release, according to the TV Shows on DVD website. The Wild Wild West Revisited and More Wild Wild West were released in 2008 as part of a complete series release of the original 1965-69 series. However, according to TV Shows on DVD, the two TV movies are being released as a double feature in June by CBS/Paramount. Both TV movies included the original stars, Robert Conrad and Ross Martin. Both were directed by Burt Kennedy and produced by Robert L. Jacks, with Jay Bernstein as executive producer. The Wild Wild West Revisited was written by William Bowers. In its original broadcast, More Wild Wild West had Bowers sharing the writing credit with another scribe, Tony Kayden. But at least some subsequent TV releases had Bowers getting sole writing credit. Both TV movies had a much lighter tone than the original show. Still, Conrad and Martin were in fine form, the best reason to watch both. The Wild Wild West Revisited is set in 1885, with the agents summoned from retirement to combat Miguelito Loveless Jr. (Paul Williams), who has mastered cloning and the construction of atomic bombs. Also making an appearance is Victor Buono, as a character modeled after Henry Kissinger. Buono was the villain in the original show’s pilot and played Count Manzeppi in two second-season episodes. Neither TV movie is the best The Wild Wild West has to offer but if you have all four seasons of the original series, it’s worth completing your collection. For more information: WILD, WILD WEST? On April 10 on The Man From U.N.C.L.E. — Inner Circle Facebook page, there was an item about how La La Records will be releasing a soundtrack album from The Wild Wild West television series. Not a lot of details are available and there’s nothing, as yet, on the La La Land Records website. The project, not surprisingly, is headed by film and TV music historian Jon Burlingame, according to the item on the Inner Circle page. Burlingame previously produced soundtracks for The Man From U.N.C.L.E. and Mission: Impossible television shows. Here’s a list of what the blog hopes will be included in a soundtrack for The Wild Wild West. The Night of the Inferno (Richard Markowitz): Pilot episode, scored by Markowitz (1926-1994). Originally, CBS hired Dimitri Tiomkin, who earlier wrote the theme song to the network’s Rawhide series, to do the show’s theme song. Tiomkin’s effort was found wanting and Markowitz got the job. His theme would be distinctive. However, he didn’t get a credit for the theme. He only got a credit for episodes of The Wild Wild West he scored. The Night The Wizard Shook the Earth (Robert Drasnin): The third episode broadcast introduced Dr. Loveless (Michael Dunn), the arch foe for U.S. Secret Service agents James West and Artemus Gordon. Drasnin (1927-2015) cooked up a “Dr. Loveless Theme” (the blog’s informal title) that would be used in the 10 episodes where Loveless made an appearance. The Night of the Eccentrics (Richard Shores): The second-season opener concerned a bizarre gang called the Eccentrics, led by Count Manzeppi (Victor Buono). Manzeppi was intended to be another arch foe for West and Gordon. But he’d only appear in one more episode. Regardless, the score by Shores (1917-2001) has a lot of energy. That music would be used for a second-season CBS promo that was re-created on YouTube. The Night of the Man Eating House (Drasnin): One of the oddest, most tense and disturbing episodes of the series. Drasnin delivers an appropriate score. The Night of the Big Blackmail (Shores): The fourth-season opener had a Shores score that would show up in some episodes of Hawaii Five-O. 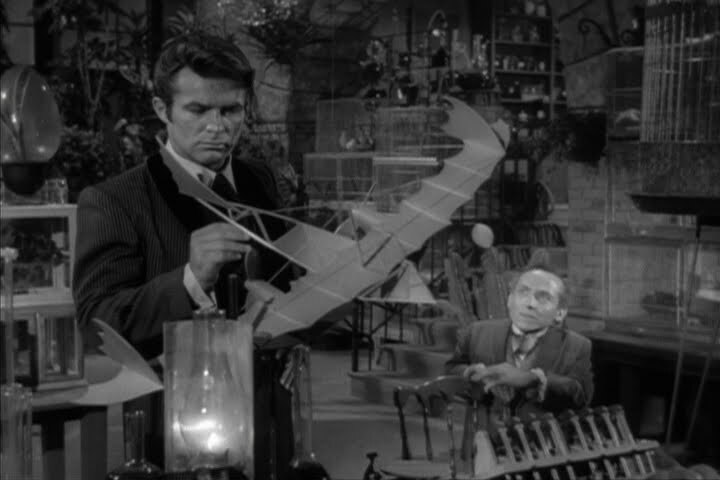 In the episode, West and Gordon race against time to break in to the embassy of a nation hostile to the U.S. The Night of the Kraken (Shores): Another Shores score, which had “spooky” music that would end up in Hawaii Five-O episodes with tracked music when the budget didn’t permit an original score. The Stephen Kandel-scripted episode is a great example of the Jules Verne vibe that echoed through out the 1965-69 series. For more information: Richard Markowitz’s wild wild TV scoring career. April 15 is the 50th anniversary of what may be the best episode of The Wild Wild West, The Night of the Murderous Spring. If not the series’ best outing, it’s in the conversation. It was the next-to-last episode of West’s first season and the fourth to feature Michael Dunn as Dr. Loveless. Loveless’ first test subject is James West himself. The Secret Service agent imagines he kills his partner. That’s just the start. Loveless conducts another test where his lackeys kill each other. Loveless does so simply to demonstrate to West and Gordon he means business. As an aside, one of Loveless’ thugs is played by Leonard Falk, the real life father of Robert Conrad. This was not Loveless’ final appearance on the show. But it was arguably the most memorable. The only significance weakness was the episode didn’t have an original score, forcing music supervisor Morton Stevens to dip into the music library of CBS. Among the music used is the original Dr. Loveless theme, composed by Robert Drasnin, who scored the first Loveless episode of the series. Two recent birthdays spurred us to check out the first encounter between James West and Dr. Loveless in The Wild Wild West. Robert Conrad, who played the intrepid Secret Service Man, celebrated his 81st birthday on March 1. Leslie Parrish, a busy actress in the 1950s, ’60s and ’70s, also celebrated her 81st on March 13. Both were in the third episode of The Wild Wild West, The Night the Wizard Shook the Earth, the first story to feature mad scientist Dr. Loveless (Michael Dunn). CBS apparently realized the episode was out of the ordinary. The network moved up Wizard so it would be one of the first stories aired (it was broadcast on Oct. 1, 1965). The John Kneubuhl script gave Dunn a lot to do. His Loveless barely is holding onto his sanity. Yet, Loveless clearly is brilliant. 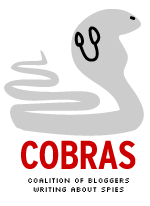 In the second half of the story. West is shown some of Loveless’ prototypes for inventions including television, penicillin (mere “bread mold,” as Loveless tells West), automobiles and airplanes. The James Bond influence on the show also is in evidence. At this point, Artemus Gordon (Ross Martin) is more like Q rather than West’s full partner. Artemus has built a horse-drawn coach that is the equivalent of 007’s Aston Martin, even including an ejector seat. However the coach, similar to the DB5 in Goldfinger, only provides the hero a momentary respite from those who threaten him. What’s more, the episode provides a preview of an actor who’d show up in the Bond films more than a decade later — Richard Kiel, who plays Voltaire, the main henchman for Loveless. The 5-foot-8 Conrad eventually vanquishes the 7-foot-2 Kiel. The episode made an impression on the production team and the network. Loveless would return for nine more episodes, including three more in the first season.